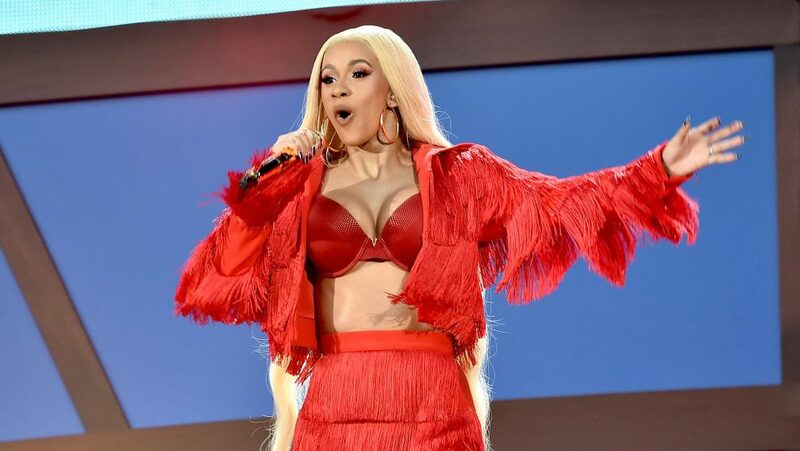 Cardi B covers Harper BAZAAR’s March 2019 issue, looking like a damsel in distress who is on fire and riding high on her horse as she conquers the musical scene in 2019. The Money rapper sits down with Vanessa Grigordiadis about her storied life and rise to fame from her humble beginnings and hustle as a stripper. She also talks cryptically about her relationship with her husband, rapper Offset and what life is like being a new money mommy.